Why is the Buckle-Up Message Not Reaching Drivers in Coral Springs and Florida? In Florida, all drivers are required to buckle their seatbelts before driving. They are also required to ensure that any children in their car are correctly buckled up. An investigation by a Florida news station, however, has found that many drivers are not protecting themselves in the event of a car accident in Coral Springs or their community because they are not using their seat belts. 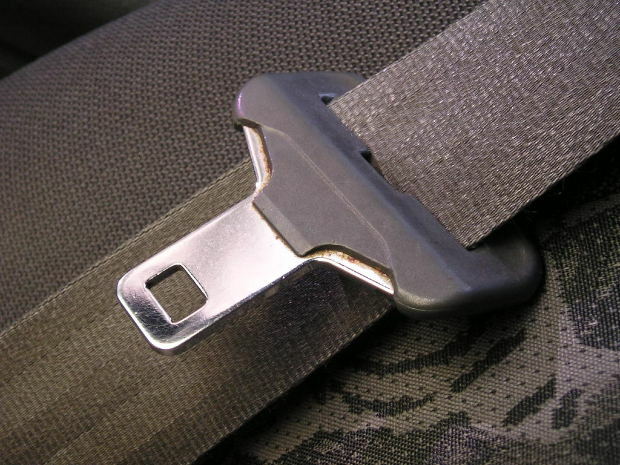 According to the National Highway Traffic Safety Administration, about 13% of Florida drivers do not buckle up. That number is even higher among child passengers in South Florida. This is especially dangerous since statistics show that passengers correctly wearing seat belts are up to 45% less likely to be seriously injured in a roadway collision. In most traffic accidents, being thrown from the vehicle is what causes serious injury most often. In fact, statistics suggest that a passenger thrown from a vehicle has a 79% chance of sustaining fatal injuries. Last year, two children were killed in a Broward County car accident. Neither was wearing a seat belt. Ever since then, local authorities have focused on drivers and especially on children who are not wearing seat belts. Periodically, local authorities have stopped drivers to inquire about seat belt use and to remind parents about the importance of buckling up. At one school, authorities noted that 83% of the children being dropped off and picked up seemed not to be wearing seat belts. According to safety experts, part of the problem has to do with people being pressed for time. When parents are rushed, they may be less likely to tell their children to buckle up. Drivers who are rushing to work may also have less time to take care of safety basics such as seat belts. Obviously, this is no excuse. Another problem may have to do with attitudes. Police say that in some cases parents do not stress the importance of wearing seat belts or do not wear safety belts themselves, which does not encourage children to take safety precautions. Others simply do not make seat belt use a priority. Police say that after seat belt campaigns, more parents and children buckle up. However, given the high numbers of drivers and children who do not buckle up, more needs to be done to prevent passenger and child injury in Coral Springs and Florida. The message needs to be sent that while seat belts may not prevent a car or truck crash, they can keep occupants safe and can help them survive the accident. With the focus on higher-tech safety devices, authorities say, the message about seat belts is sometimes lost. However, safety experts agree that seat belts at the cornerstone of any passenger safety system in Coral Gables or any community. Have you been injured in a car accident? You need legal advice to find out what options exist for you. You could be eligible for compensation that can help you pay for bills, lost time at work, and other costs related to your collision. To find out more, contact Flaxman Law Group for a free case consultation. Your initial consultation comes with no obligation.